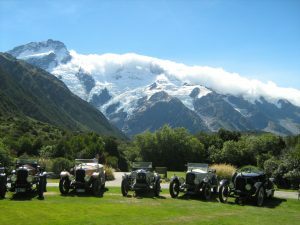 In 2008, my wife and I visited New Zealand. 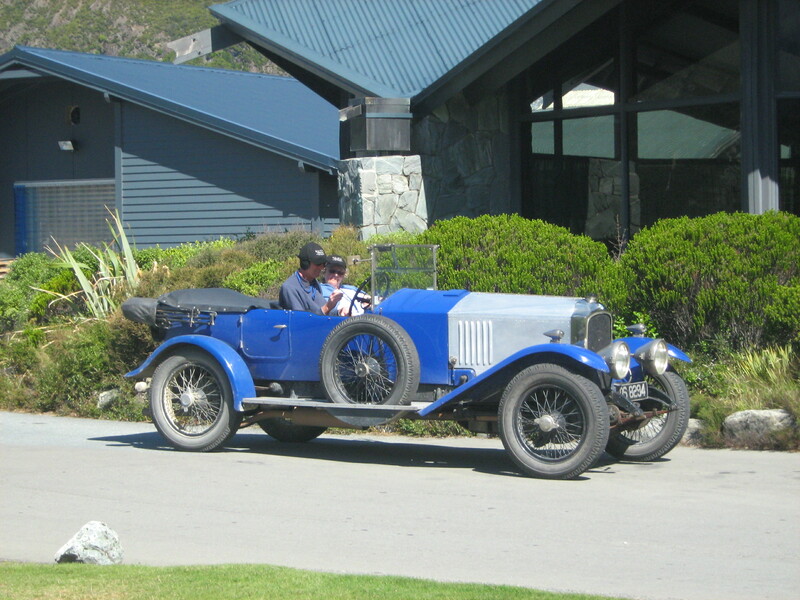 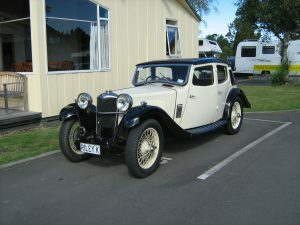 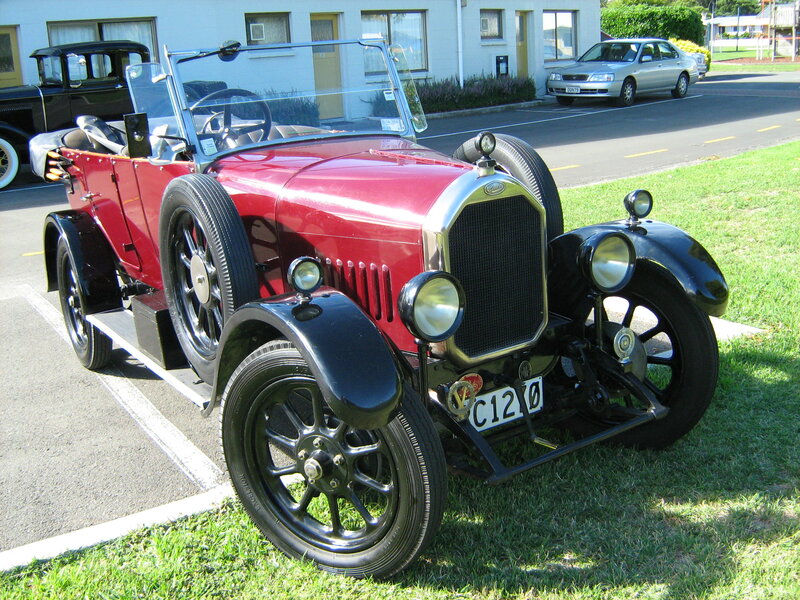 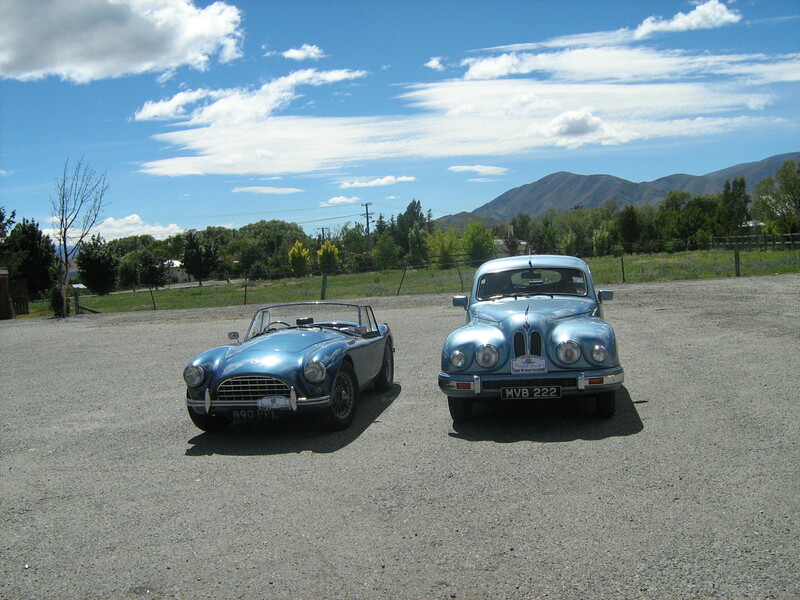 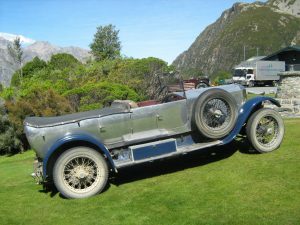 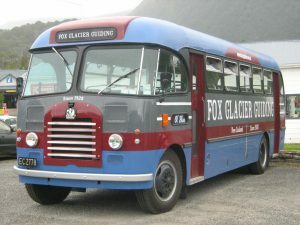 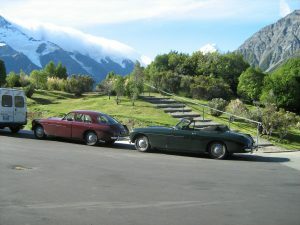 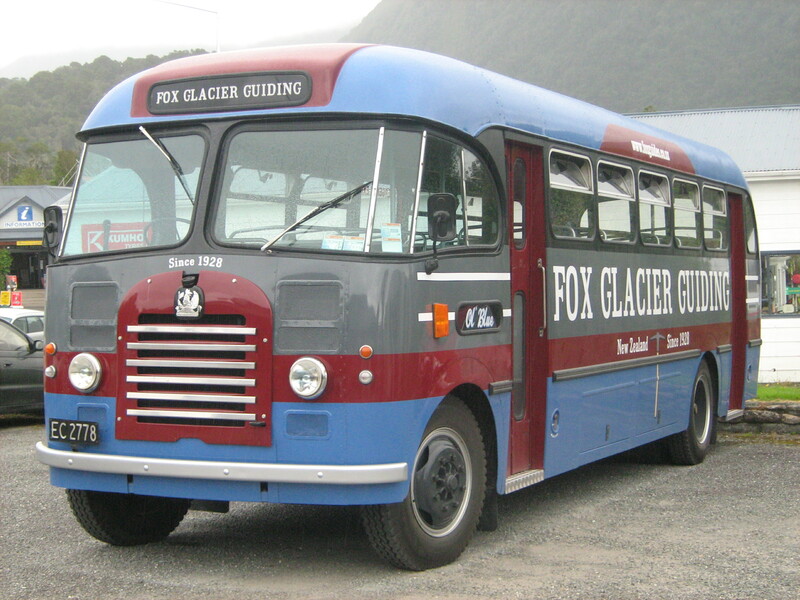 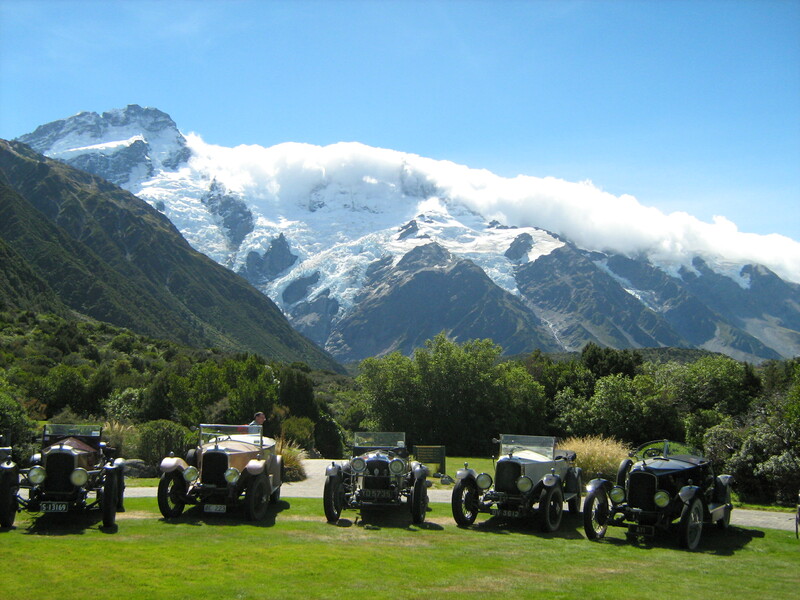 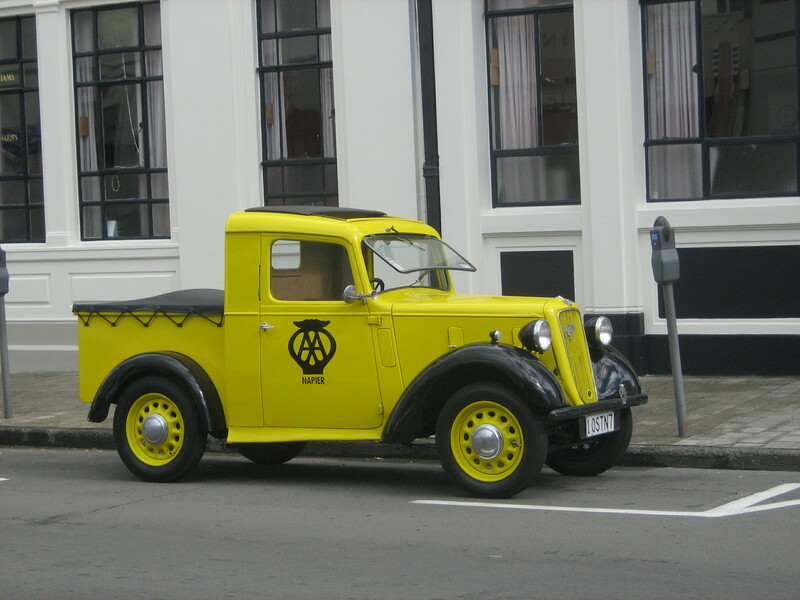 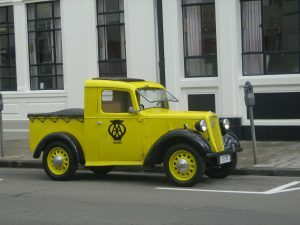 Joan still doesn’t believe that I was unaware of a vintage car show in Napier, a Bristol tour and a circa 1920 Vauxhall tour on the S. Island both at Mount Aoraki. 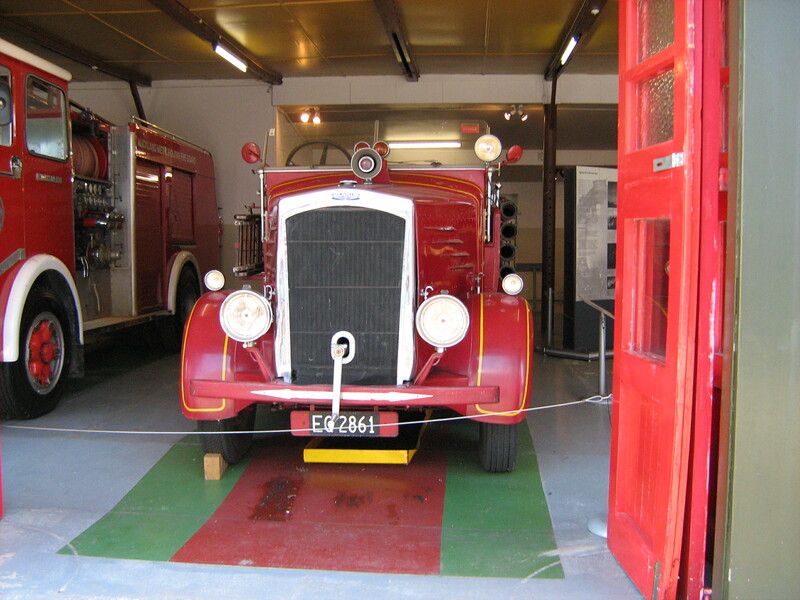 In addition, we visited a Transportation Museum in Auckland. I believe that many people consider the Vauxhall as the best sports car ever built, as they would reach 100mph! 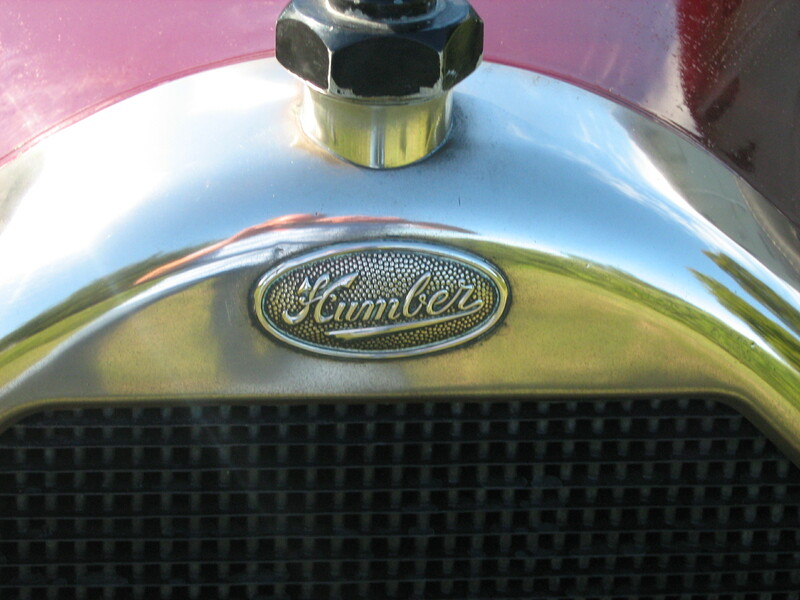 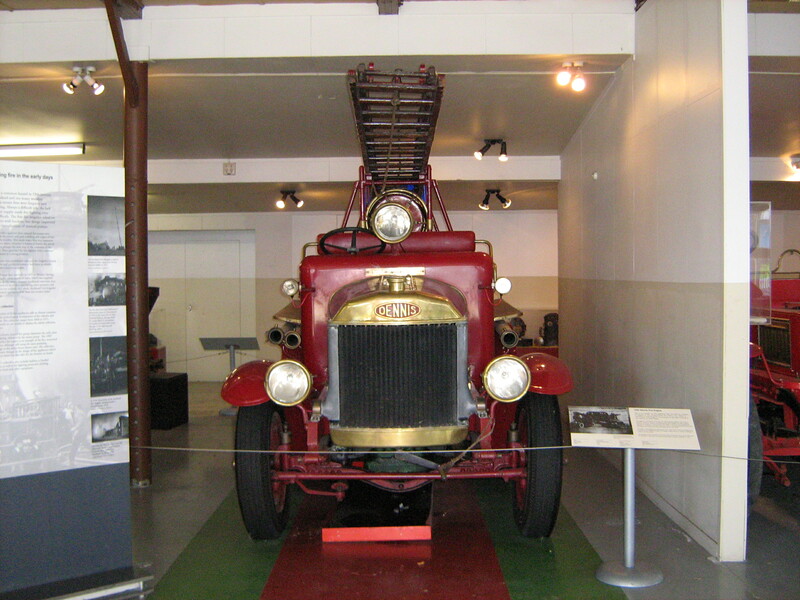 Ever seen a Halley Simonis Fire engine before?